According to the received view, Kant’s critical revolution put an end to the kind of metaphysics of which Leibniz’s ‘Monadology’ is the example par excellence. This volume challenges Kant’s claim by providing a far more nuanced version of philosophy’s ‘post-Kantian’ tradition that spans from the late eighteenth to the early twentieth century and brings to light a rich tradition of new ‘monadologists’, many of whom have been unjustifiably forgotten by contemporary historians of philosophy. 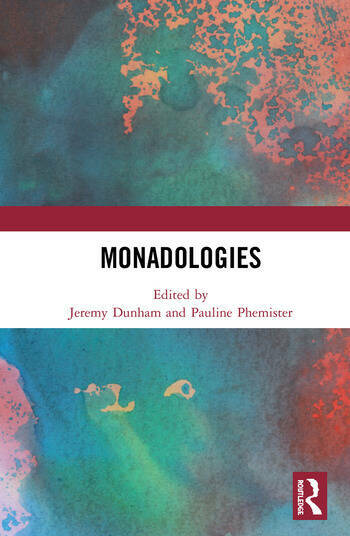 Through this complex dialogue, monadology is shown to be a remarkably fecund hypothesis, with many possible variations and developments. The volume’s focus on monadology exposes the depth and breadth of the post-Kantian period in an original and previously unexplored way and opens up numerous avenues for future research. Crucially, however, this volume not only shows that monadological metaphysics did continue after Kant but also asks the critical question of whether it should have done so. Consequently, the question of whether monadological metaphysics could also have a future is shown to be relevant in a way that was previously almost inconceivable. This book was originally published as a special issue of the British Journal for the History of Philosophy. Jeremy Dunham is Assistant Professor in Philosophy at the University of Durham, UK. Pauline Phemister is Professor of the History of Philosophy at the University of Edinburgh, UK.